Al-Quwa Al-Jawiya have won the 2016/17 Iraqi Premier League title. The season, which began last September, finally ended today with the Falcons being crowned champions after defeating Al-Hedood 2-1. This title is Jawiya’s sixth since the league’s inception in 1974, and their first in 12 years. Manager Basim Qasim became the first coach to ever win back-to-back Iraqi Premier League titles with two different teams, after winning last season’s league title with rivals Al-Zawraa. 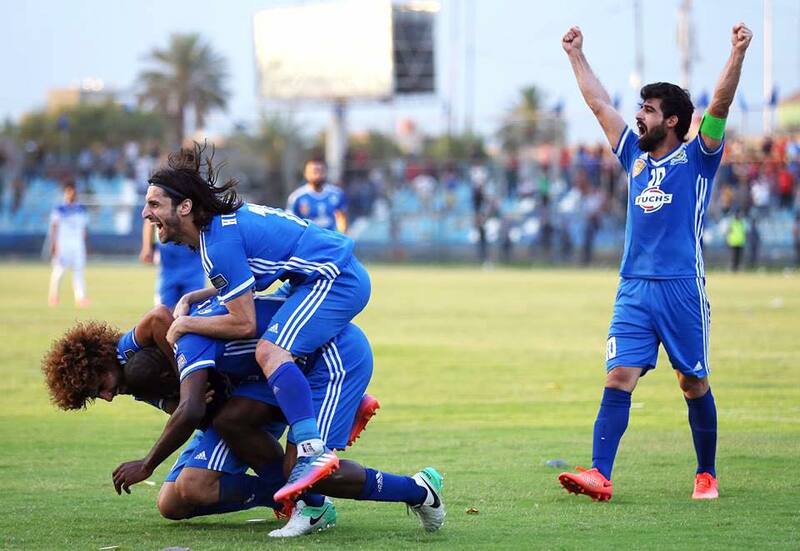 Despite Al-Naft surprisingly leading the table for the majority of the season, Al-Quwa Al-Jawiya bounced back and lost only once all season to capture the league title. Jawiya will participate in the 2018 AFC Champions League if they pass the club licensing requirements, while Al-Naft have also secured continental qualification for the first time ever with a 1-0 win over Amanat Baghdad, clinching 2nd place which makes this the best season in their history. Al-Shorta fell to a 1-0 defeat to Al-Minaa in their game that saw them fall to 3rd, ahead of last season’s champions Al-Zawraa. 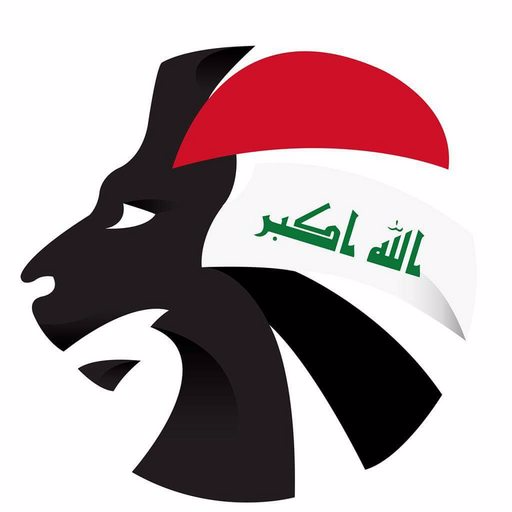 Iraqi national team veteran Ala’a Abdul-Zahra was the outright top goalscorer of the league with 23 goals for Al-Zawraa, 5 goals ahead of the young Bassim Ali of Naft Al-Janoob and 6 ahead of Al-Quwa Al-Jawiya star Hammadi Ahmed. The Iraqi FA Cup will resume in four days, with the final to be played on the 22nd of August. Al-Quwa Al-Jawiya now have a chance to win a treble, as they are still in contention to win the 2017 AFC Cup.